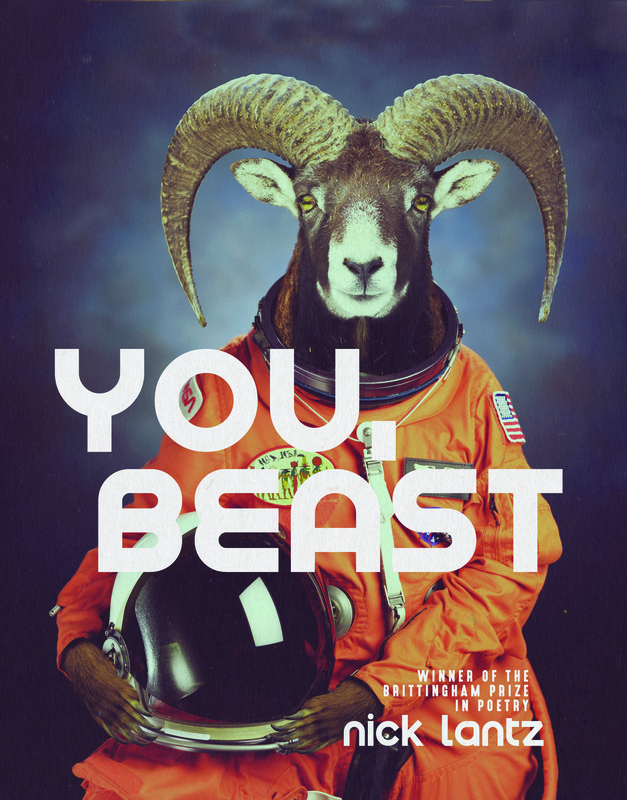 You, Beast. Nick Lantz. University of Wisconsin Press. Madison, Wisconsin. 2017. The Lightning That Strikes The Neighbor's House. Nick Lantz. University of Wisconsin Press. Madison, Wisconsin. 2010. Today's book of poetry is throwing two books by Nick Lantz at you today and we're doing it for one reason: Nick Lantz is a poetry monster. He's a freaking King Kong Frankenstein Dracula Werewolf monster of the first order. We are clumsily trying to tell you in the calmest manner that Nick Lantz has range, style and moxie beyond most mortal poets, his poetry is beyond superb. Lantz is the king of juxtaposition, changing direction with machine gun speed but never missing a step. 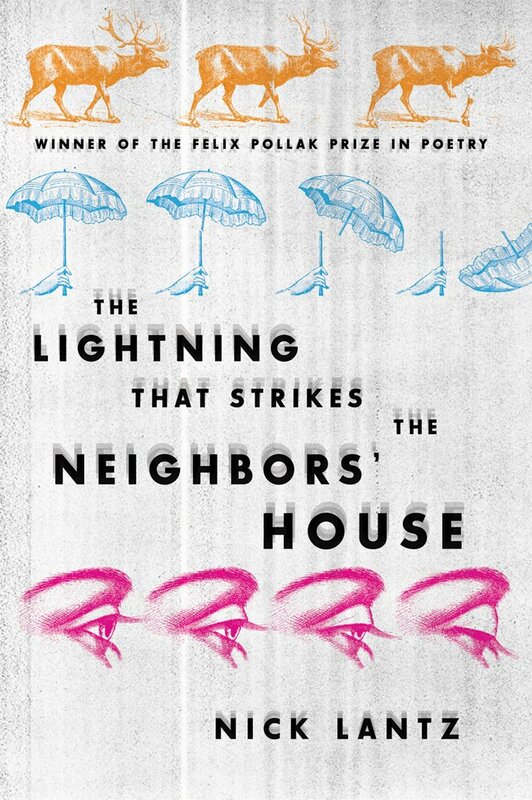 The Lightning That Strikes The Neighbor's House and You, Beast are both stunning books of poetry. Lantz is an encyclopedia, a yin/yang salesman. Lantz is one of the most exciting poets we have ever read. what it's trying to say. We all have them, the lucky cousins. Feckless, blessed. Not a bone broken, not a bruise. Sunk in the soft mud. that does not diminish it? To play a drunk, the best actors pretend to be sober. to its crossing on principle; it's no surprise they win. Termites carry our poison back to their many cousins. Today's book of poetry is doubling up on the poems today because this double-decker of Lantz demands it. The experience of reading the poems in both of these volumes is a little like watching the legendary Arturo Gatti/Micky Ward fights. 30 rounds of beautiful back and forth. These poems never back up, for every left hook there's a right cross. For every moment of scathing, blistering sarcasm, there is a moment of sublime tenderness. Today's book of poetry just ate up Lantz's epic, episodic poem, "Toyland" from You, Beast. Lantz clearly has a sustain pedal option on his wizardry and when he revs up his big engine sparks fly. The Lightning That Strikes The Neighbor's House and You, Beast will convince you, dear reader, that Nick Lantz is writing from rarefied air. This morning's read was twice as long as normal, no one wanted to miss a thing. Poems this smart, fast and agile don't come along all that often. The staff sat around trading poems with that look in their eyes, you know that look, the one we save for awe. to bury his face in. but that wouldn't be true. forepaws on each other's shoulders. a little louder. It's a miracle we can sleep at all. In the first garden, the fruit didn't know when to drop. the young albatross use its wings for the first time? around the sea floor in an empty perfume bottle? in the grass and trembled. The horses, we're told, required very little prodding. Today's book of poetry started this blog primarily so that I could get my grubby little paws on more poetry. Discovering new poetry has been a fountain of youth, a literal joyous balm. But when poets like Nick Lantz walk through the door, well, that's when I love poetry most. "F**k! I love this guy!" "You've shown me what poetry can be!" Nick Lantz is the author of The Lightning That Strikes the Neighbors' House, We Don't Know We Don't Know, and How to Dance as the Roof Caves In. 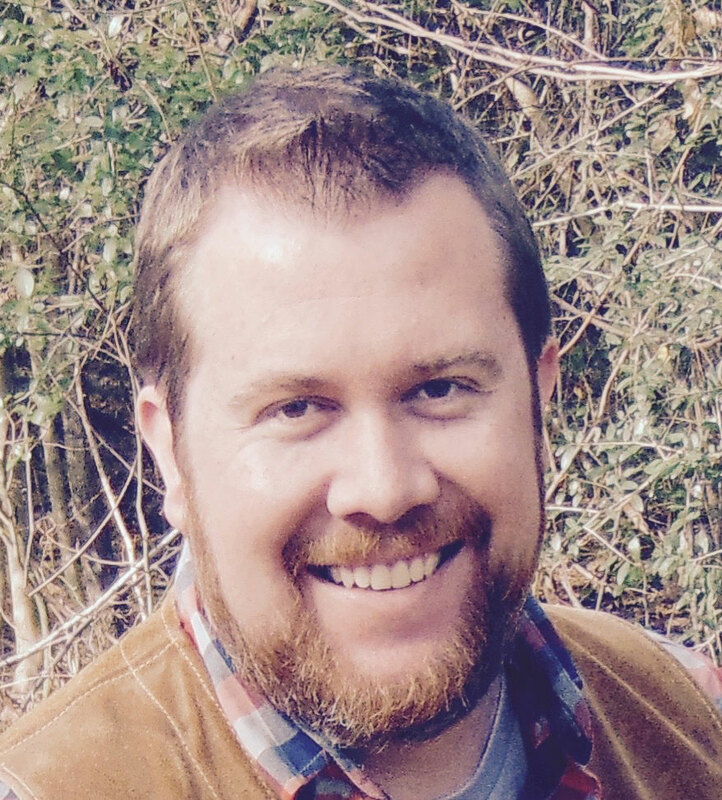 He is the editor of Texas Review, cocurator of thecloudyhouse.com, and an assistant professor of English at Sam Houston State University in Huntsville, Texas. He has been a Jay C. and Ruth Halls Poetry Fellow at the University of Wisconsin–Madison and an Emerging Writer Fellow at Gettysburg College. Reads "TheYear We Blew Up The Whale"